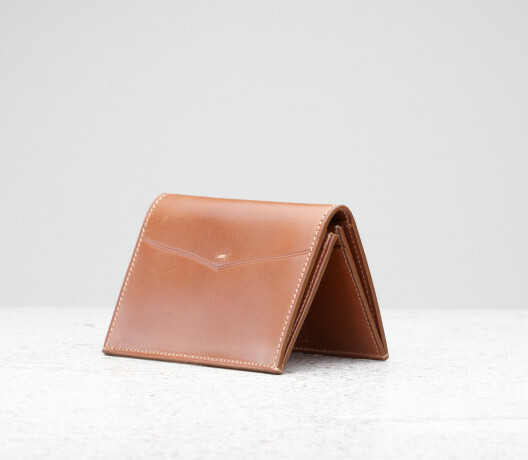 Our small leather goods don’t only bear our name but also carry our story — made from the same skins we use to make our shoes and featuring distinctive Edward Green hallmarks. 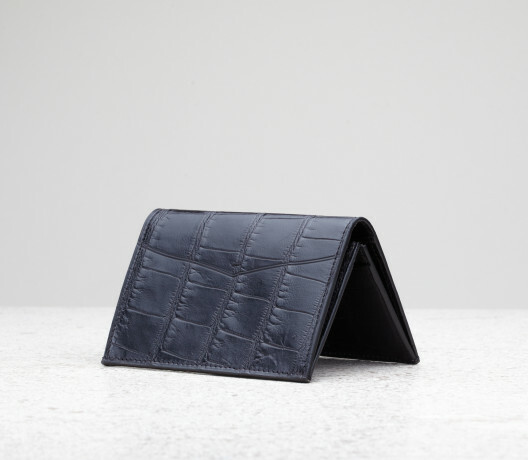 At Edward Green we’re passionate about attention to detail and the detailing on our new range of wallets and cardholders is impeccable. 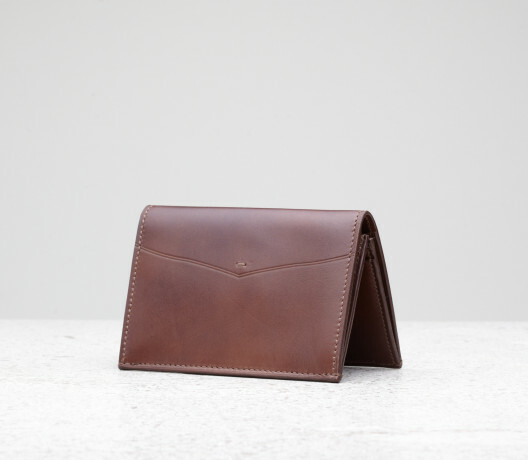 Our small leather goods don’t only bear our name but also carry our story. 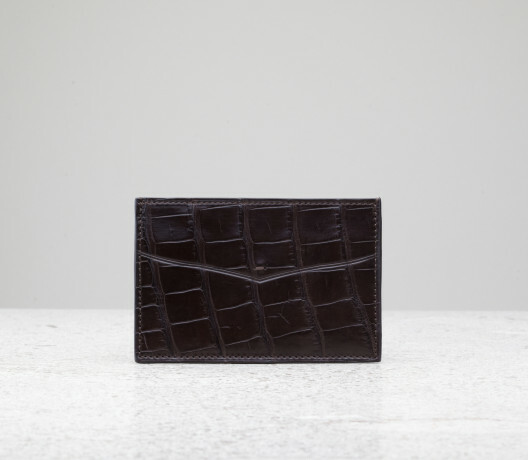 Made from the same exotic skins and antique calf as our shoes, the bi-fold wallet and two cardholder designs have the signature patina you expect from Edward Green. We’ve incorporated pattern details from the shoes into the designs with the card slots and sweeping hot pressed lines inspired by those on our iconic Galway boot. 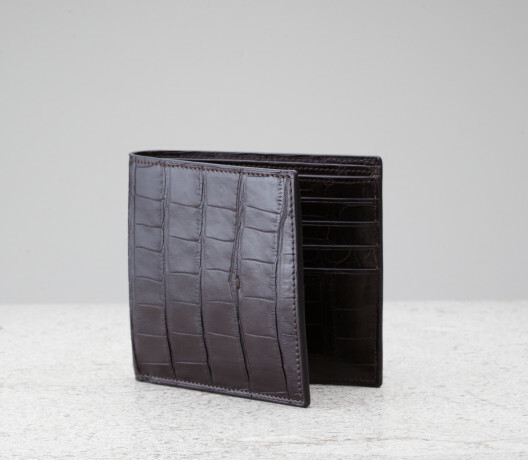 And each wallet bears a small bartack, the stitch at the bottom of an oxford shoe’s facing — a mark of its Edward Green heritage. The linings are made of the same fine French calf as our shoe lining, and a light natural herringbone linen. We searched far and wide for a workshop that could meet our standards and the small atelier in Italy we’ve chosen are as precise and exacting as you could hope to be. 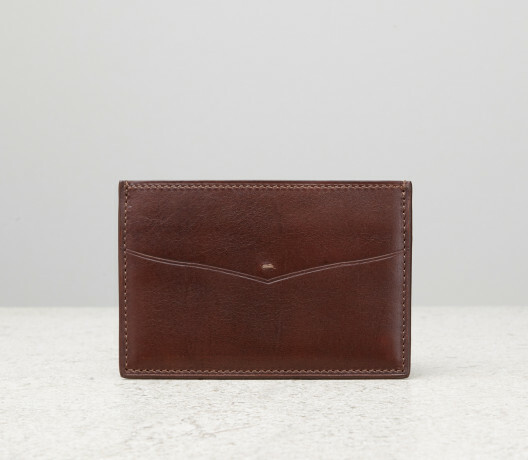 They’ve been making some of the world’s finest small leather goods for decades and share our commitment to craftsmanship. 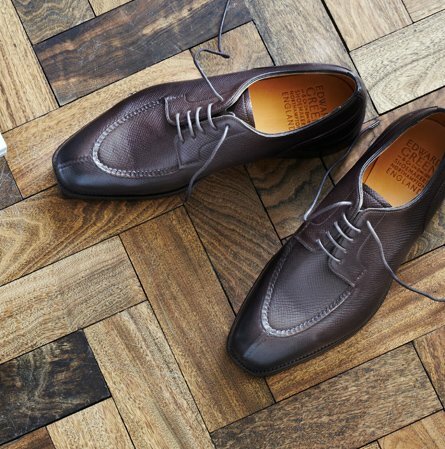 They are stitched twelve stitches to the inch, just like our shoes, with every edge cut with precision and waxed immaculately. 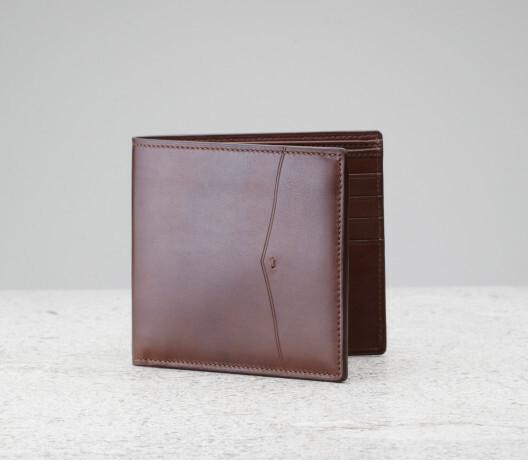 Every wallet carries a crisp, discreet emboss of the Edward Green wordmark – our seal of excellence.